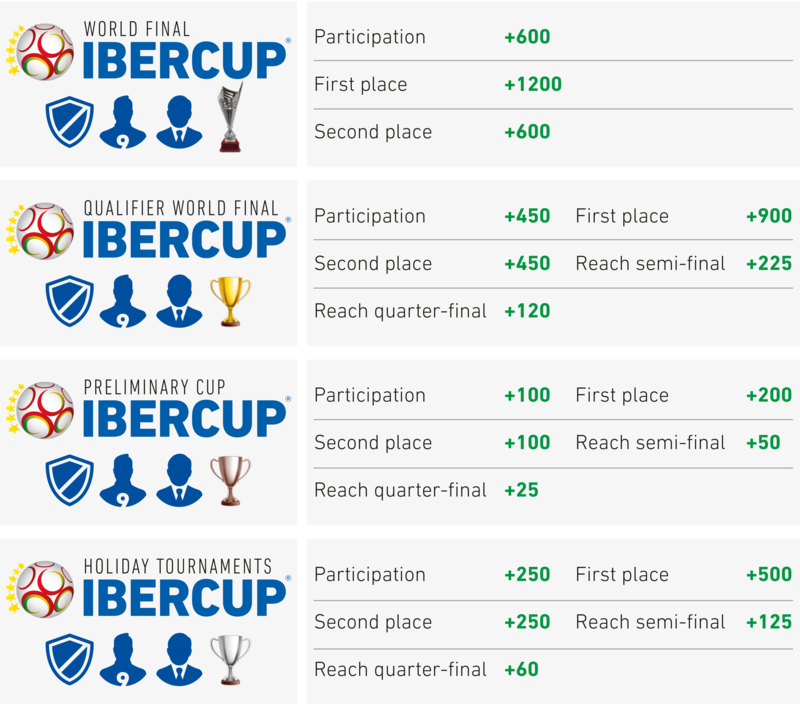 IBERCUP RANKING SYSTEM - WHAT IS IT? Either you are a player or a coach, your performance will be exposed to the world and everyone can see how good you are. The better you and your team play, the closer you'll be to the top! Don't miss the chance to validate your personal details on our webpage or you will miss part of the IberCup experience. 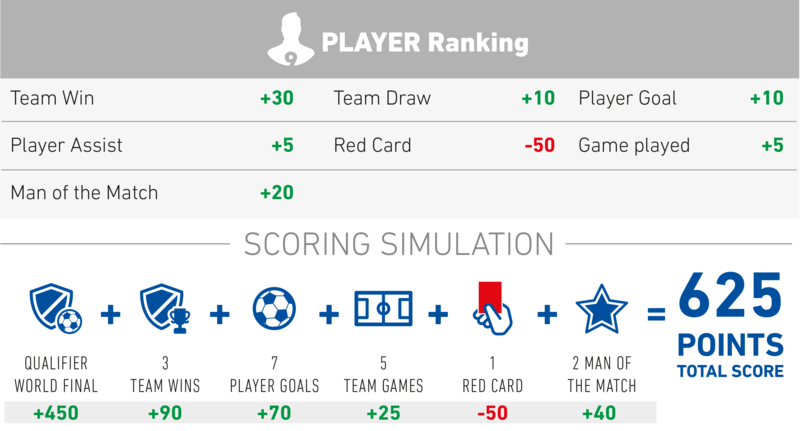 POINTS SYSTEM - HOW DOES IT WORK? You earn points by participating in the tournament, by progressing in the playoffs and by doing good performances with your team. It's simple, the more points you get the higher you rank. Do not think that you will be able to get it alone, the success of your team is very important and one of the main criteria to reach the top!